Need a good laugh? Who doesn't? 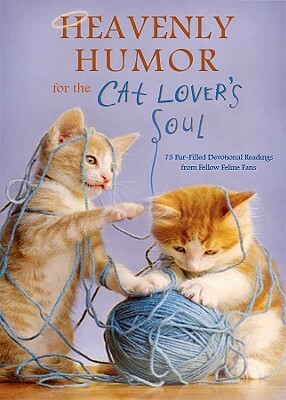 Find mirth and spiritual refreshment in "Heavenly Humor for the Cat Lover's Soul, " featuring devotional readings drawn from fellow feline fans. Seventy-five readings will make you laugh, chuckle, chortle, and snicker. And every reading points you to the heavenly Father who knows all about you--and loves you completely. Author Name: Barbour Publishing Inc.